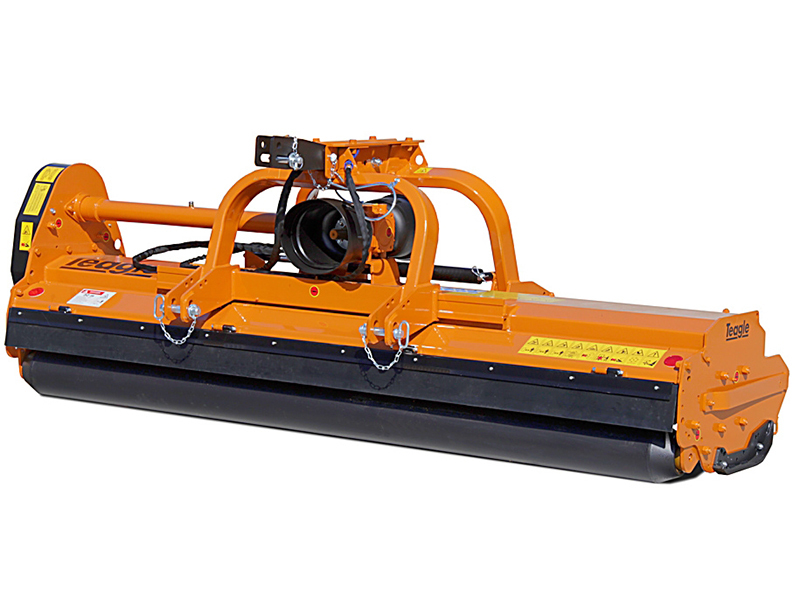 Available in five cut widths from 2.0m, 2.3m, 2.5m, 2.85m to 3.00m. Suitable for material up to 5cm diameter. Hydraulic side shift to offset machine. 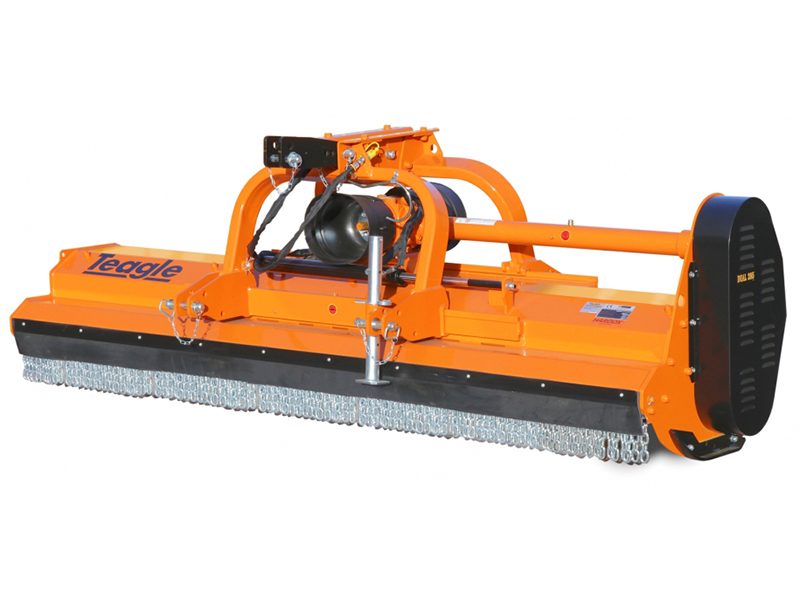 Flails lift fallen material and mulch to leave a fine finish.